I love fruit drinks in the summer time, my children are always asking for lemonade so I thought I'd put a twist on it this time! 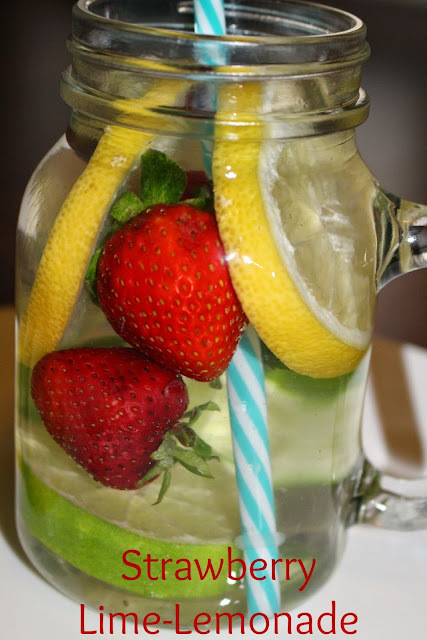 For even more flavor, let your drink chill in the fridge for a few hours prior or overnight! That's it! 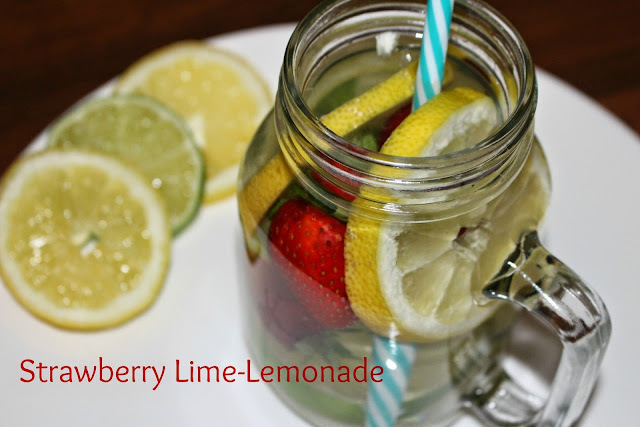 A tasty, summer drink that is perfect on hot days!